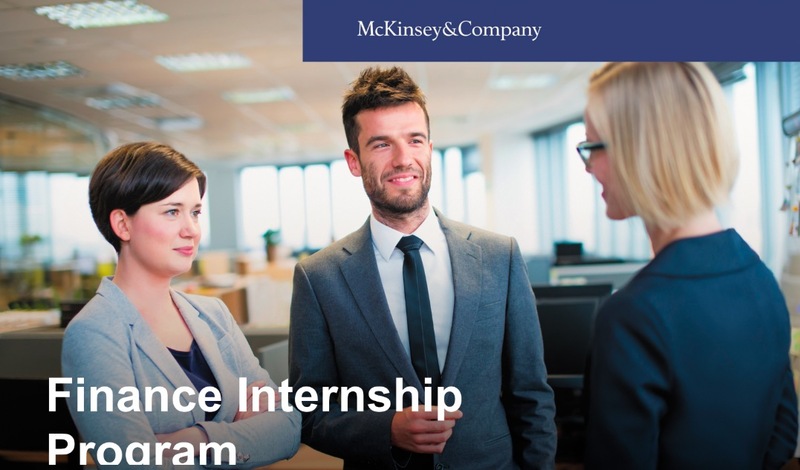 The McKinsey Knowledge Internship Program is an opportunity to get a preview into the life of an Analyst. You will play an important role on McKinsey global projects by conducting end to end research or performing efficiency and effectiveness diagnostics on processes in HR, Finance, IT, Purchasing, Legal, PR in various industries. You&apos;ll be organizing, analyzing, and synthesizing facts into targeted, formatted end products (e.g., memos, slides, and excel reports). To apply, please use "Aplikuj Teraz" button.